As HAC’s Executive Assistant to the President and Secretary to the Board of Directors, Linda Crouch provides personalized administrative assistance and logistical support for multiple projects, meetings, and conferences, and works closely with HAC’s executive leadership to ensure policies, systems, and process are working effectively to support the implementation of the strategic plan. Linda brings more than 25 years’ of administration experience in both the public and private sectors. 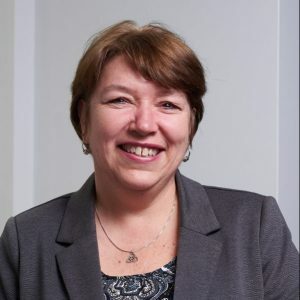 Prior to joining HAC in 2011, Linda served as the Administrative Clerk at the City of Ottawa, the Office Manager and Administrative Assistant at Tracon Consultants Ltd., and as the Customer Service Clerk with the Ministry of Consumer and Commercial Relations.